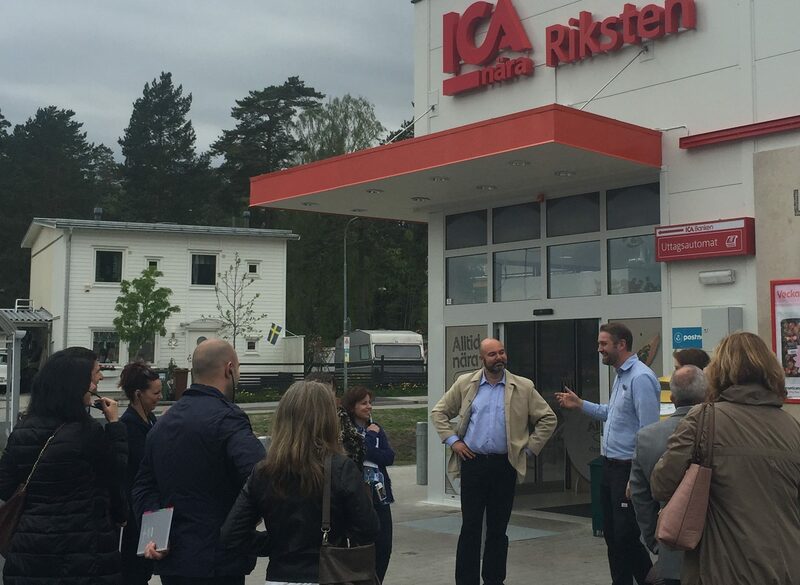 Last week Cosaris organised a retail innovation seminar and study tour to Stockholm. The trip was co-hosted by AECOC, the Spanish GS1 and leading association for FMCG manufacturers and retailers in the country. Many major organisations from Spain and Portugal, including delegates from Mercadona, Carrefour or SONAE attended the three day programme. 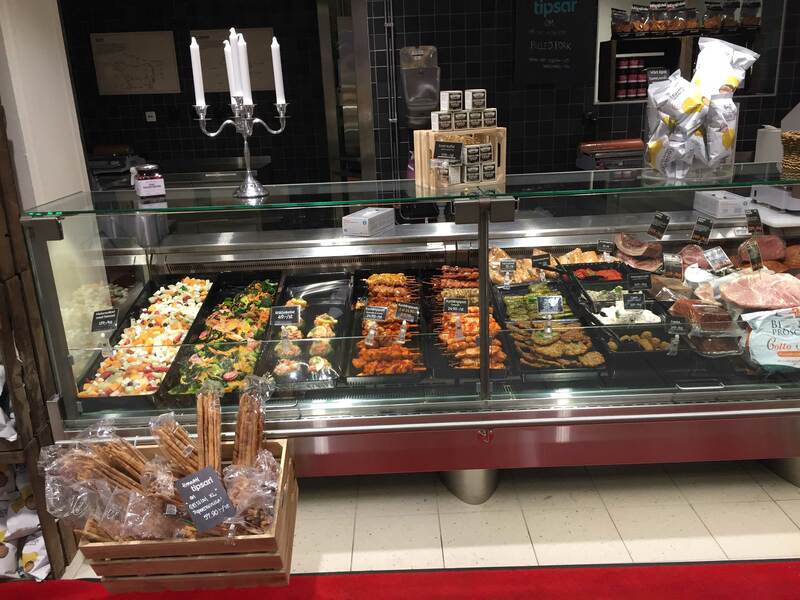 The focus was on latest trends in channel, format and store development of the Swedish food retail market. There was also ample opportunity to network with each other and with leading Swedish retailers. 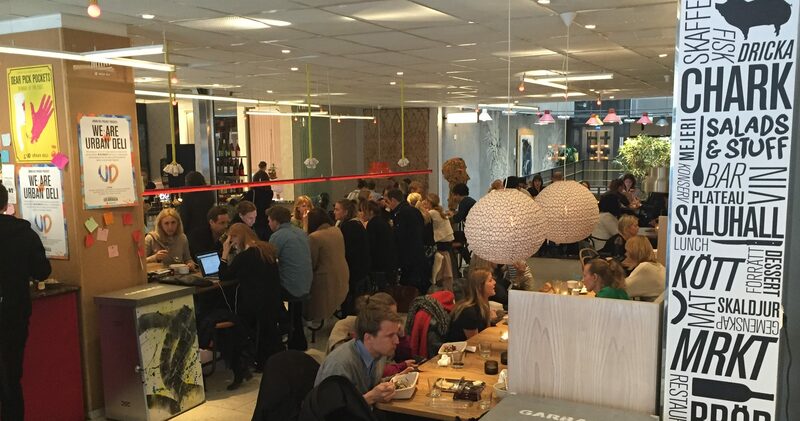 Sweden has always been a hot-spot for retail innovation. But there is more to it than do-it-yourself furniture, Viking helmets and strictly government-run liquor stores. In particular if you look for latest trends and innovation in organic, health and convenience shopping, Stockholm is a must-see destination to include in your travel plans. Organic has been a growing movement across Europe for some time. 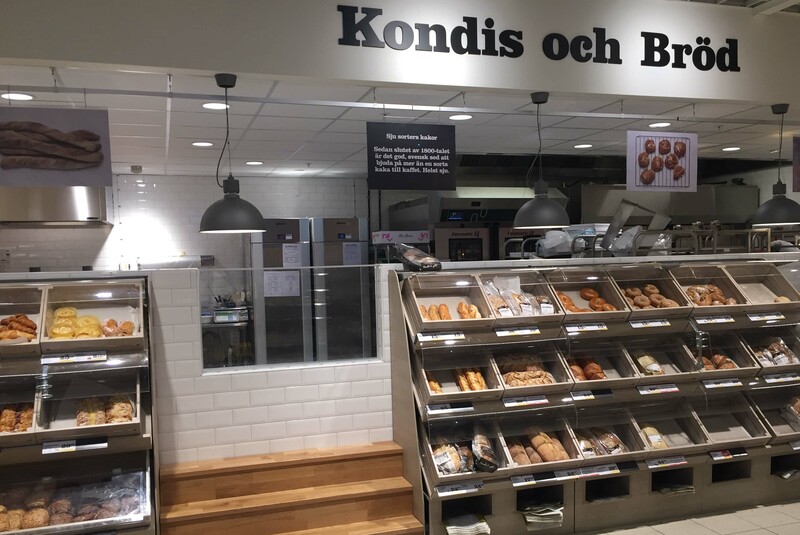 But currently Sweden clearly is at the top of the trend with high two-digit growth and best-in-class in-store execution and promotion. Organic retail sales reach a turnover share of up to 10% per year. Yet there is still much room for growth as consumer demand significantly outstrips supply and retailers are struggling to find new suppliers. 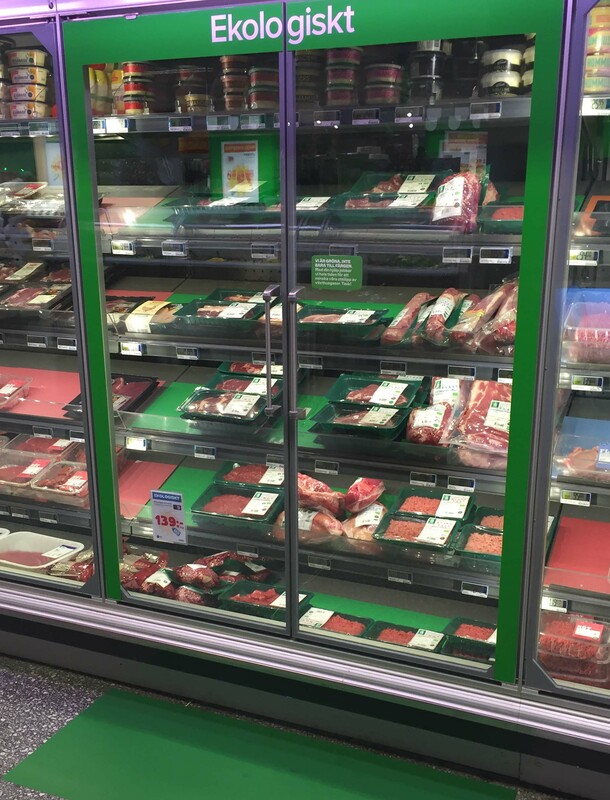 ‘Green’ retailer Coop is currently leading the way. Even hard discounters like Lidl or Axfood’s soft discount format Willys heavily focus on organic produce to make it more affordable for less affluent shoppers. Not only organic is high on the agenda. Health-food and healthy living are also very important in Sweden. This is mainly reflected by a growing number of specialised product ranges, both branded and private label. In particular the private label approach could offer learnings for retailers and suppliers in other countries. Market leader ICA for example offers a health-themed Smartphone app: The more users walk or run the more discounts they earn on ICA’s private label health-food range. Thus the popular app not only promotes ICA’s products but also helps to raise awareness for healthy living and motivates people to be more active. This may also be a good way to tackle the obesity crisis in other countries around the world. 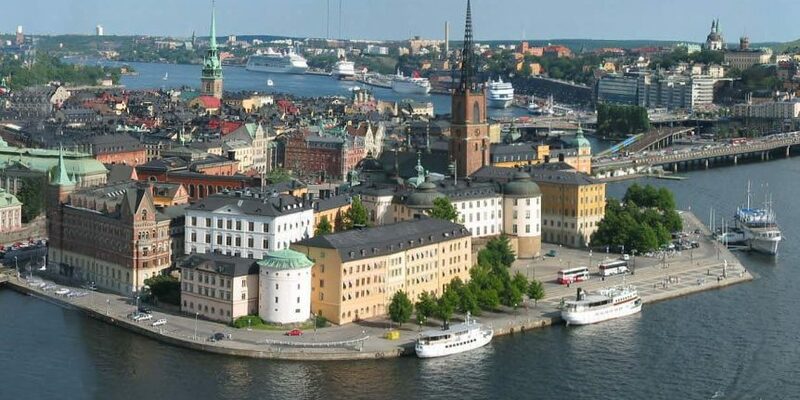 To experience convenience related innovations is another good excuse to visit Stockholm. Axfood-owned Urban Deli is a highly innovative new store format. It nicely blends different concepts to a harmonic convenience experience for busy city dwellers. 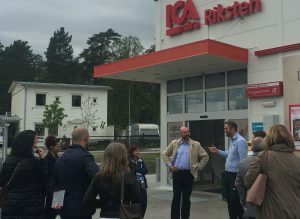 The popular central Sveavägen site combines convenience store, food-to-go, bar/restaurant, catering, meeting space, roof-top event location and even a modern city centre business hotel. At peak times it is difficult to get a seat without reservation or extensive queuing. 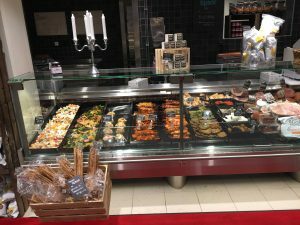 The food-to-go offer certainly does not have to hide even from best in-class examples in places like New York or London. 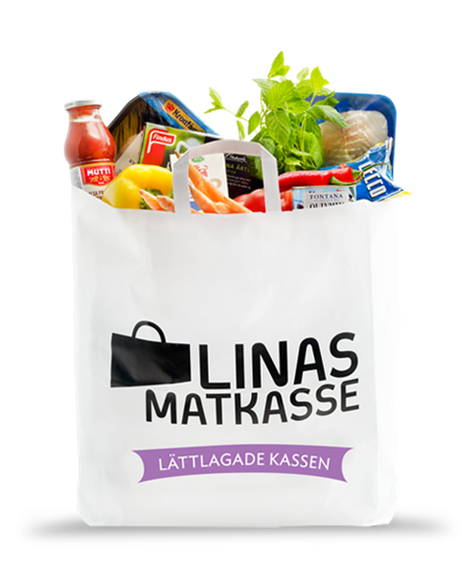 Recipe bags is another trend that started in Sweden with a small company called Linas Matkasse back in 2008. Shoppers subscribe to themed recipes for a certain number of meals. They then receive a weekly box with all required ingredients and easy-to-follow cooking instructions. This is a great business model which combines convenience with an increasing trend to cook from scratch, using fresh and healthy ingredients. Outside of Sweden it slowly starts to get traction with players like German-Headquartered HelloFresh. 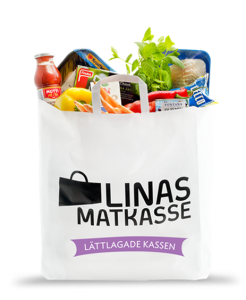 Whilst still being niche even in online-savvy markets like the UK, it quickly became the key driver for grocery online shopping in Sweden. There, already 20% of the population shop for food on the web. All major Swedish retailers now have their own type of recipe-style food subscription on offer. Finally also online shopping can get even more convenient. ICA is currently trialling in-fridge delivery in collaboration with PostNord and the smart lock provider Glue. 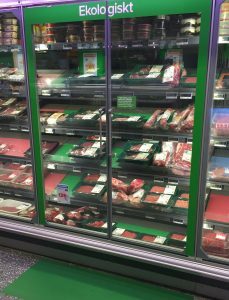 Orders from their online shop can now get delivered directly into shoppers’ fridges, even when they are not at home. No more waiting for delivery slots or driving to pick up points. Retailers would have an even more compelling reason for consumers to shop online. But more traditional formats also do not lack inspirational concepts in Stockholm. 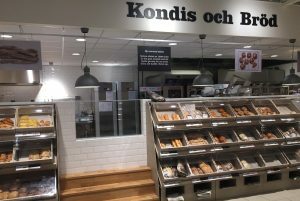 Axfood’s Hemköp and ICA Kvantum compete for best practice in shopper engagement and in-store communication in the new Mall of Scandinavia. 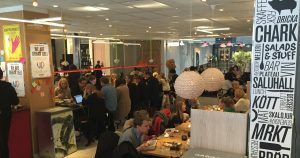 Last but not least ICA celebrates the revival of neighbourhood stores with a new Foodie-concept ‘Nära’ store in Riksten. inspirational. All other formats also feature innovative new developments. Therefore, do not just look at traditional innovation hot-spots like New York, London or Singapore when searching for the next big trend. You will increasingly find new, revolutionary ideas off the beaten tracks. 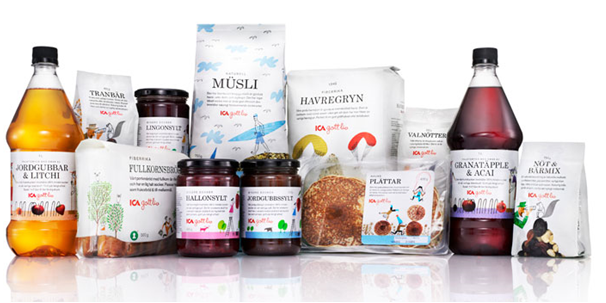 Please get in touch if you are interested to learn more about the Swedish food retail market or to explore opportunities, innovation and trends in other countries around the world. Don’t forget to share this article with your wider network if you think it could be helpful or interesting. I look forward to your comments and questions. Cosaris supports manufacturers and service providers in the global FMCG industry to grow sustainably and to develop their commercial capabilities. We also help retailers to identify, test and source the right innovations in different areas of their organisation.